When you’re unwinding in the great outdoors, sometimes the only company you want around is Mother Nature. A privacy fence protects your backyard retreat from nosy neighbors and street traffic while giving you the space to relax in peace and quiet. While all types of privacy fences can provide some much-needed solitude when they’re installed, over time, many fences, especially wood ones, can rot, bend and warp. That opens plenty of opportunities for prying eyes to peek inside your yard. However, a vinyl privacy fence offers the security and seclusion you want, year after year. The key to any good privacy fence is little to no space between panels. When you purchase a wood fence from a big box store or have it installed by a contractor, the panels sit side-by-side with zero gaps to be seen. Because wood is an organic material, as it sits out in the elements, it will eventually begin to shrink and decay. As it does, the panels begin to pull away from each other, opening the space between them. In addition, rot from St. Louis’s humid weather and nibbles from termites can compromise the integrity of the wood, leading to holes and gaps throughout your fence. That privacy fence you installed a few years before suddenly doesn’t feel so private after all! A vinyl privacy fence is immune to many of the conditions that threaten its durability. In fact, when it comes to ensuring your family’s privacy, vinyl offers numerous benefits when compared to wood. 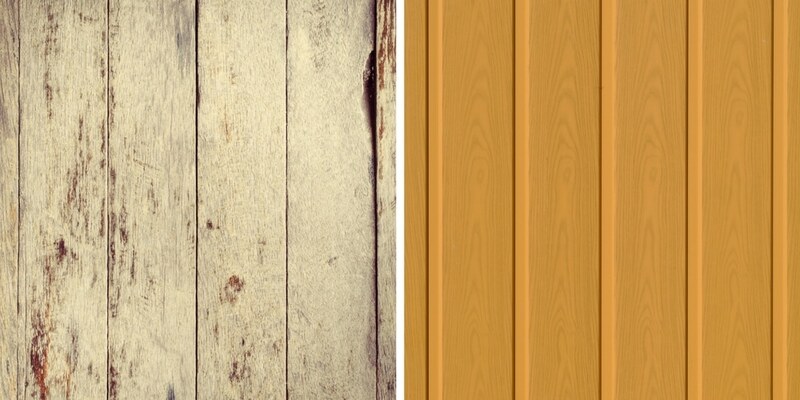 Solid panels – Most wood fences are comprised of individual pickets fastened together in a panel. However, because a PVC privacy fence mimics the look of pickets, but is manufactured in panel form, the risk of gaping is nil. Concealed fasteners – Wood fences have nails that can rust and pull from the wood, cause panels to shift. Because vinyl fencing uses concealed fasteners, it holds panels in place. Steel-reinforced railings – With a stronger bottom rail, a vinyl fence is stronger and more rigid than wood. It’s less likely to sag or bow, even in strong winds and rain. 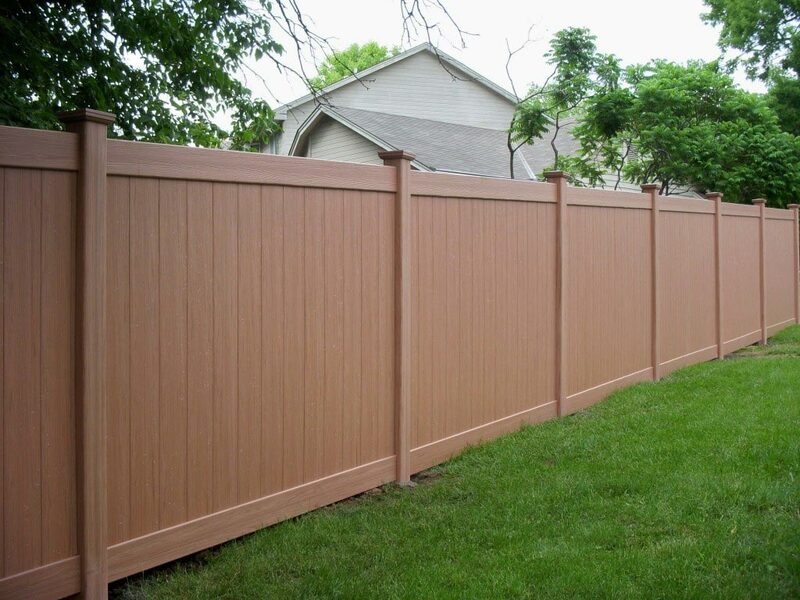 Incredible strength – A vinyl privacy fence is five times stronger than wood and requires little maintenance. It is impervious to sun and weather, meaning it won’t rot, warp, crack, or twist. Plus, because no termite or pest wants to munch on PVC, you don’t have to work about holes or cracks. Finally, unlike wood fencing, vinyl privacy fencing is backed by a limited lifetime warranty, so if your privacy is comprised, you don’t have to pay to get it repaired! Create the getaway you always wanted with Bufftech privacy fencing from Maintenance-Free Outdoor Solutions. We’ll come to your home to better understand your privacy challenges, whether it’s a busy neighborhood or a busy street, and help you find the ideal fence to combat them. And just as important, ensure it complements your home’s design.